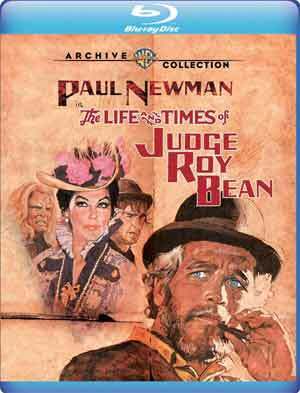 Saved from near death by a young Mexican girl, a former outlaw (PAUL NEWMAN) sets himself up as sole arbiter of the law in a small town. The town prospers as Judge Bean robs and hangs anyone with money that comes through it, but his haven becomes less secure when his Mexican companion dies and the townsfolk begin to turn against him. 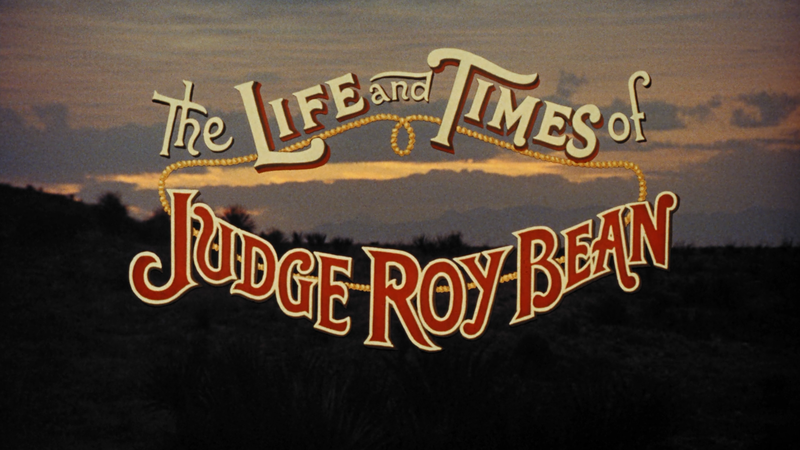 Warner Archive releases The Life and Times of Judge Roy Bean onto the Blu-ray format with a new 1080p high-definition transfer and presented with a 1.78 widescreen aspect ratio. The picture quality here looks pretty good: detail was relatively sharp particularly for the close-up shots, there was some color that popped against the western background and natural film grain was still present. There were a couple little specs but all in all a fine looking transfer. The included DTS-HD Master Audio Mono track was perfectly… adequate. Dialogue came through the center channel with fine clarity along with the gunfire or good ‘ole western fight scenes and scuffles. 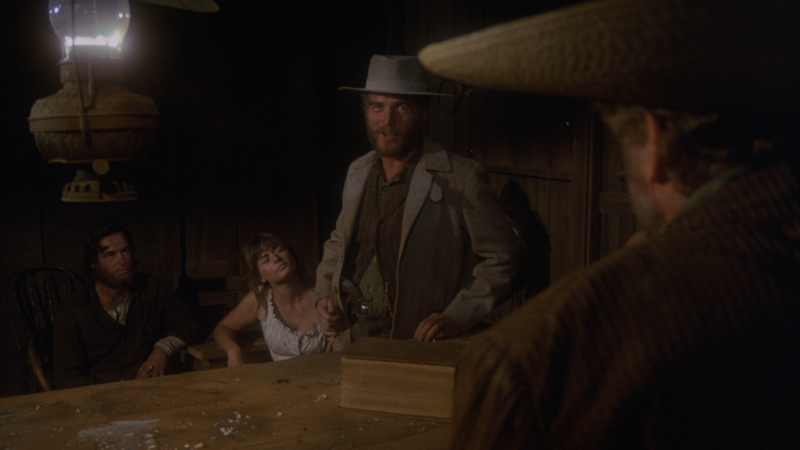 Overall, The Life and Times of Judge Roy Bean is a solid western which is saying something coming from someone who generally isn’t the biggest fan of the genre outside of the classics (The Good, the Bad and the Ugly, Unforgiven) and it excels thanks to Paul Newman’s charms. The Blu-ray release from Warner Archive offers good video and audio transfers, though the features are lacking.